*Super thin, transparent and light weight. 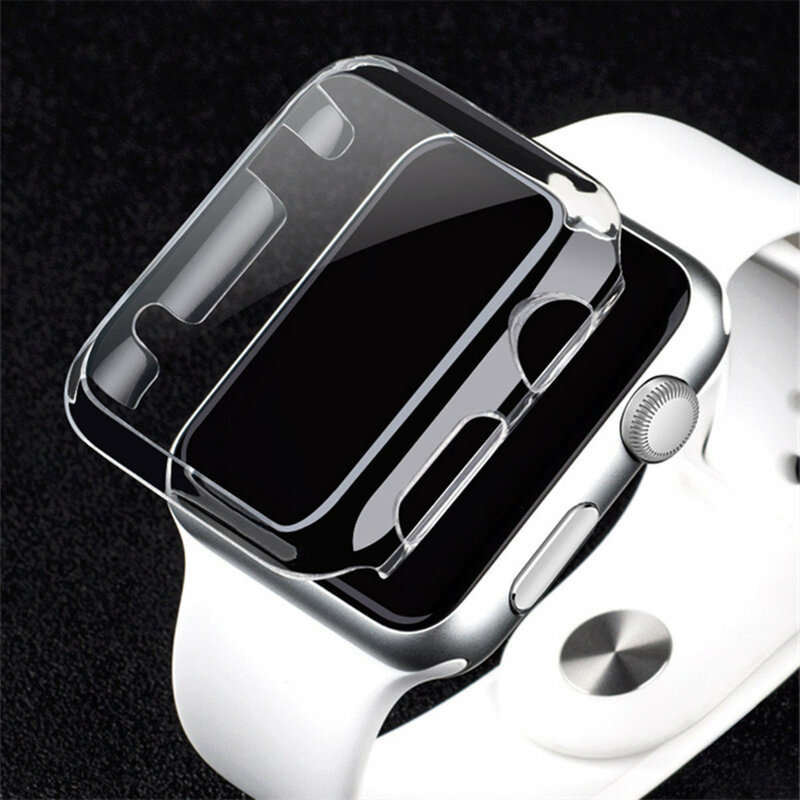 *Touch screen usable, for your watch to create a fashion style. 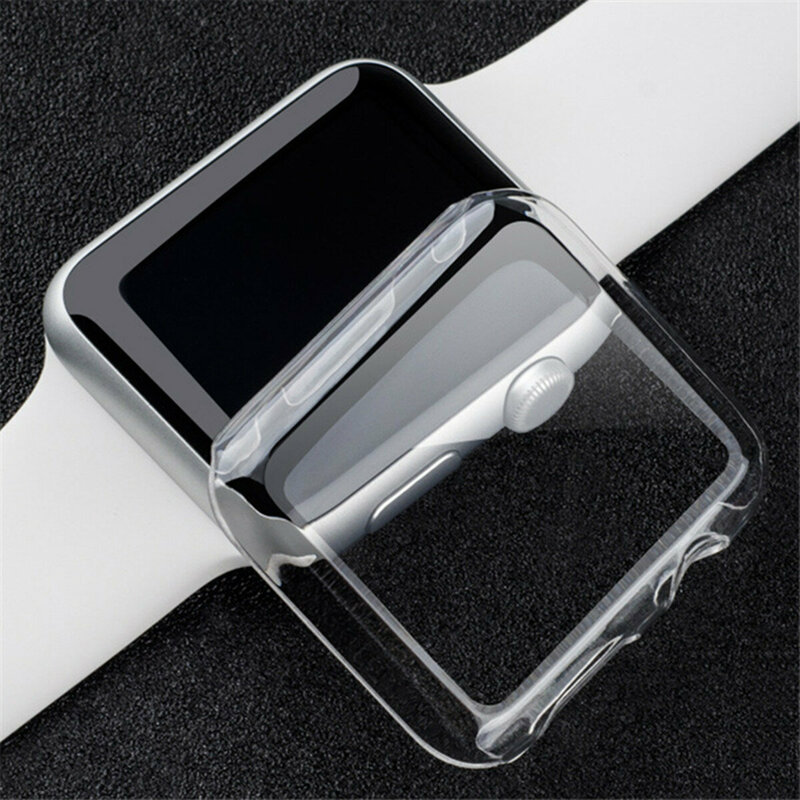 *Prevent your watch from scratches, bumps, grease and fingerprints, etc. *Presice cutouts, provides easy access to all functions without having to remove the case.